lacking any sort of savvy keyword optimization as it’s fairly evident with the more visible signs such as lacking page descriptions and URL structures. missing any sort of analytics tracking to measure anything that the business may use pertaining to user engagement on their website. no investment in PPC ads or display as none show up when I do a search for their branded keywords or allow my browser to be cookied and visit local area newspaper websites to see if I may get a display unit pertaining to this business. lacking any meaningful tools that will improve social media engagement. Having said and noticed these, I totally understand why there is such a lack of implementing some of the best practices I mentioned above. They do not have any online ordering. No online ordering means no local deliveries, domestic or otherwise which leads to no effort in capturing a wider online audience. It doesn’t do any content marketing and publish a number of articles such as gourmet recipes or 10 tips in picking asparagus (I think we can always use better tips in picking asparagus). It may probably have ambitions to expand further down the road but for now it is a family run business that focuses on basic core principles, providing the best possible products to the local community it serves. It also leverages that community to thrive and loves to engage their customers face to face, providing great customer service and giving tips such as which type of fish to pick to grill or fry. The point here is that this business knows its local audience and will do just enough to capture simply that. So for now, their focus on point. Is the picture getting clearer now? 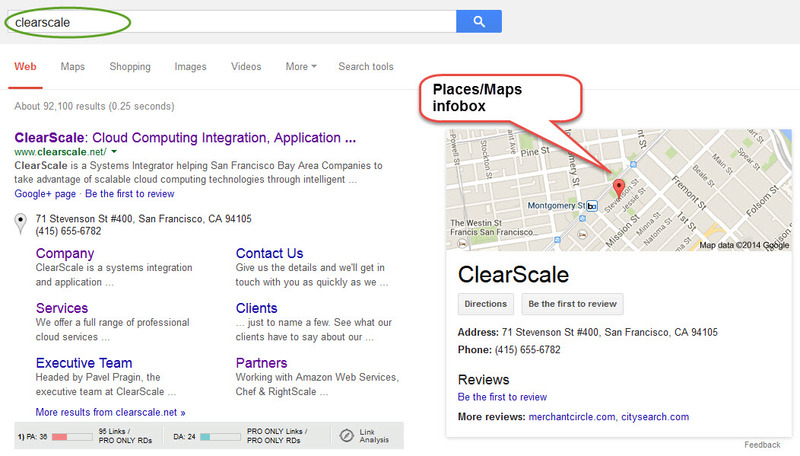 By showing these examples is it clear why it is important to take into consideration optimizing locally for search? Allow me to give more details. By utilizing these various services/platforms, the algorithm driving search is aided, making it easier to understand and refine search intent. The more possible users/customers engage these, the clearer the signal is that goes back to your brand, improving mind share. KPI’s such as average time on page, length of time onsite, average pages per visit rolls up to engagement, which is the most valuable measure to improve in today’s SEO. 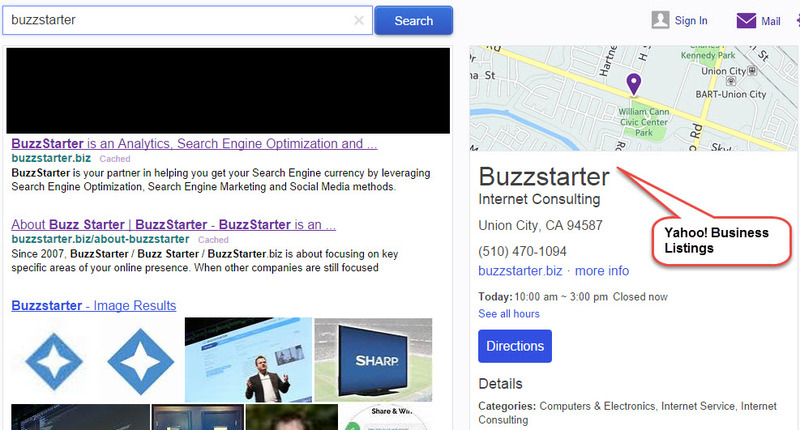 This in turn improves and refines search results, connecting the right results at the right time of where the search is coming from. We are not done yet! Come back next week for the conclusion of this series. Need immediate help? Contact us and let us know how we can make you successful in your next content or inbound marketing campaign.